I upendo lucy. 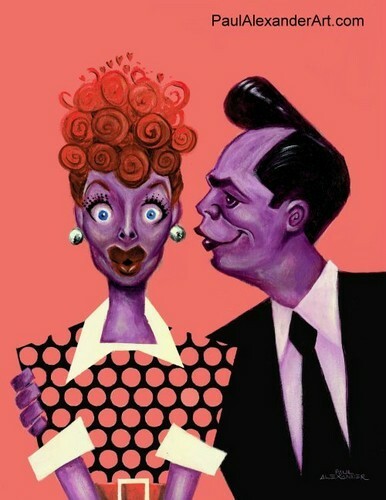 lucy and desi. Wallpaper and background images in the I upendo Lucy club tagged: i love lucy lucille ball ricky ricardo. This I upendo Lucy fan art contains anime, comic kitabu, manga, cartoon, and mkono.